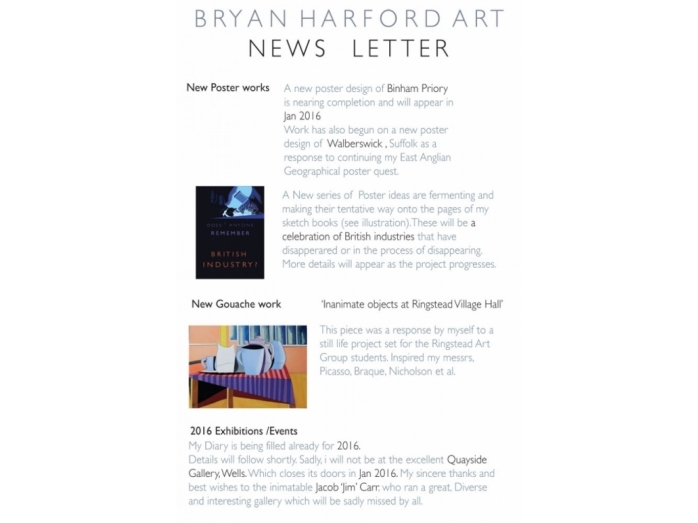 Although Jacob ' Jim' Carr, will no Longer be manning the Quayside Gallery after Jan 5th 2016. Throughout January. 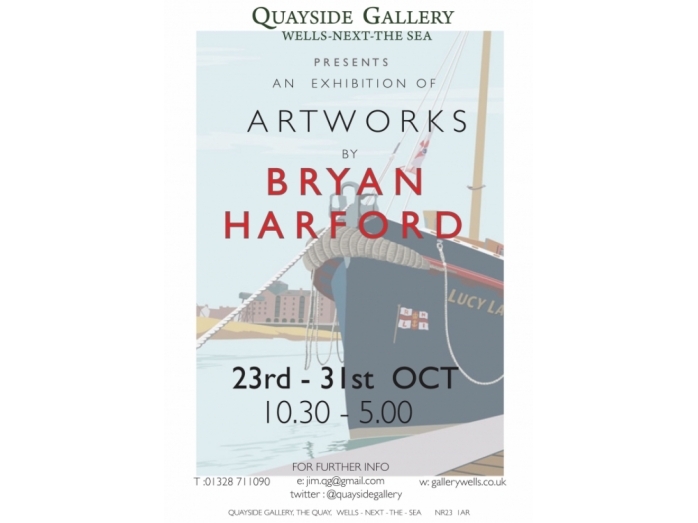 The Quayside will finally cease as a Gallery, 31st Jan 2016.
support of my Work and myself throughout 2015. 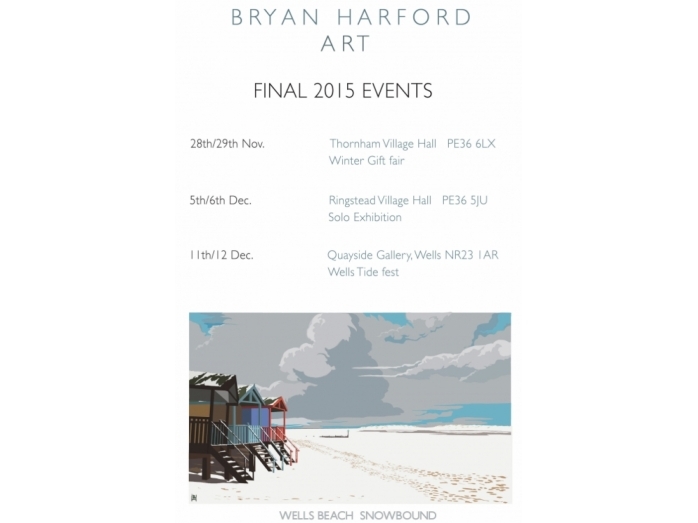 A great chance to come and see my final events of 2015.
contact me and place an order. 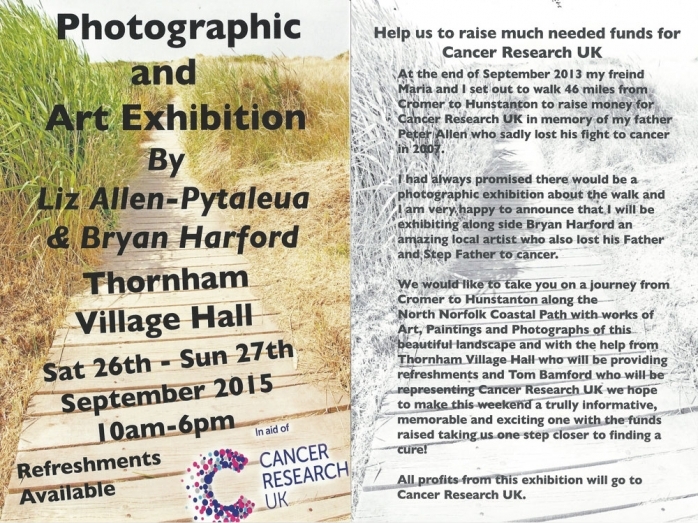 This Weekend..a joint exhibition in aid of Cancer Research. 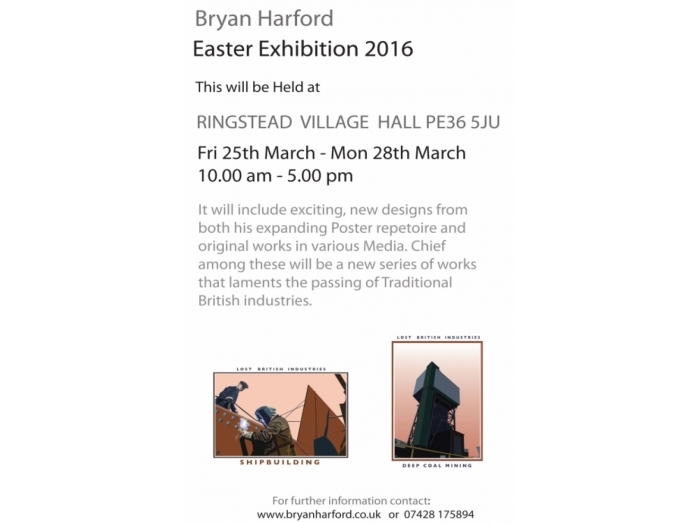 If you're down this way, please call in…all in a great cause. 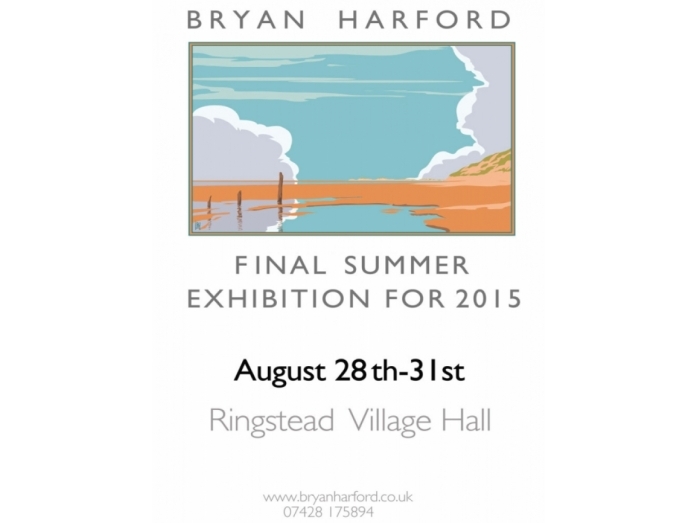 Owing to unforeseen circumstances, my August Exhibitions at the Gin Trap Gallery, Ringstead, have been cancelled. 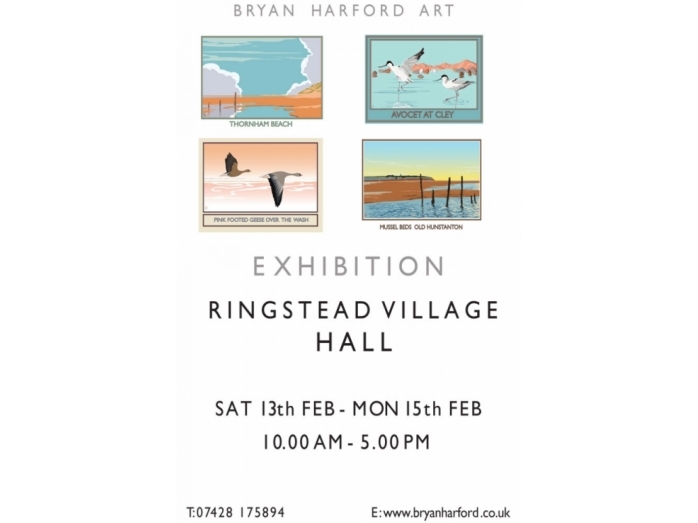 The Bank Holiday Exhibition venue has been switched to Ringstead Village Hall. 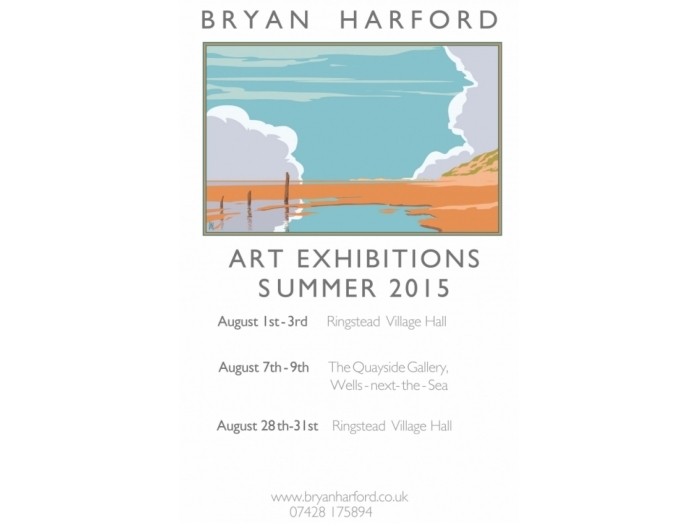 This runs from FRI 28 TH AUGUST- MON 31ST AUGUST.